Hello! 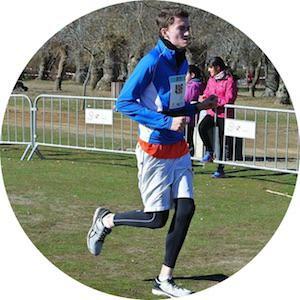 I'm a runner, English teacher, and football fan who currently lives in Ávila, Spain. Love Athletic Bilbao, half-marathons/marathons, and helping people achieve their goals. Read my thoughts and get in touch below!